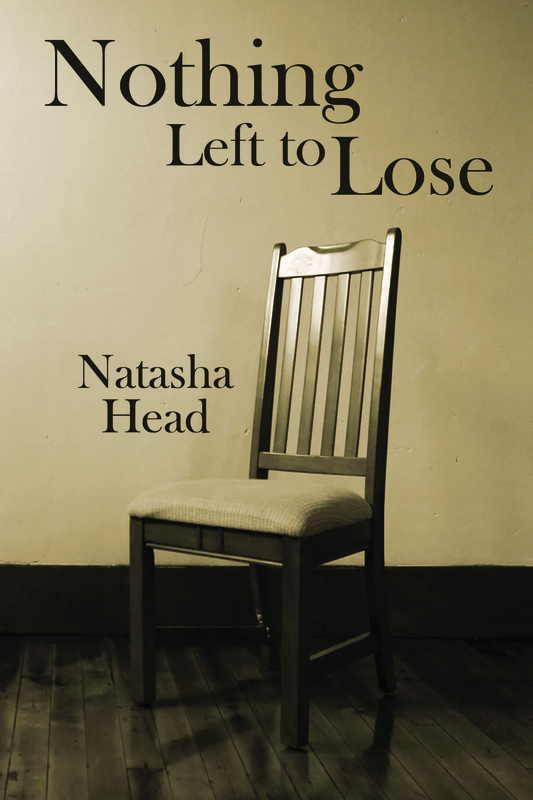 Natasha Head is a published poet who hails from the beautiful east coast of Canada. 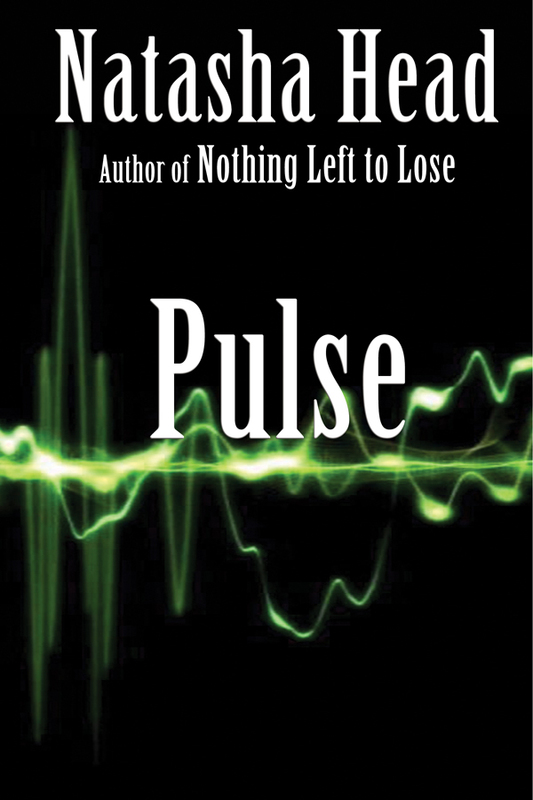 You can find her work in Inspiration Speaks Volume 1, and her debut collection, 2012 Pushcart Prize nominated Nothing Left to Lose, both available through Winter Goose Publishing. 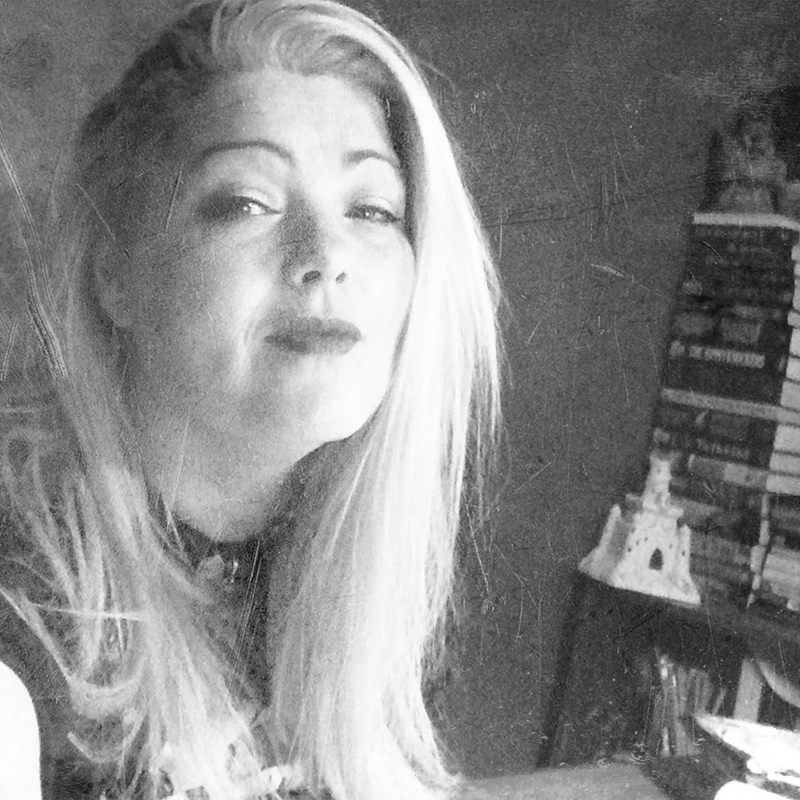 Her blog, tashtoo.com, is a vibrant example of her work in progress. She is also a proud OpenLinkNight host and resident tweeter for dVersePoets, and founding member of The New World Creative Union. Join her on BlogTalkRadio’s The Creative Nexus each Thursday. Find out more about Natasha on her website. Follow her on Twitter, Facebook & Facebook Fan Page. How can we transform our hearts and minds into what we’ve always desired for ourselves, when our struggles in adversity make us feel like we have Nothing Left to Lose? Follow Nova Scotia poet, Natasha Head, as she navigates through the chaos of life’s travels, and finds the courage to document her search for meaning and purpose. This captivating collection of work will leave you with hope, and the necessary encouragement to break through the barriers of your world.